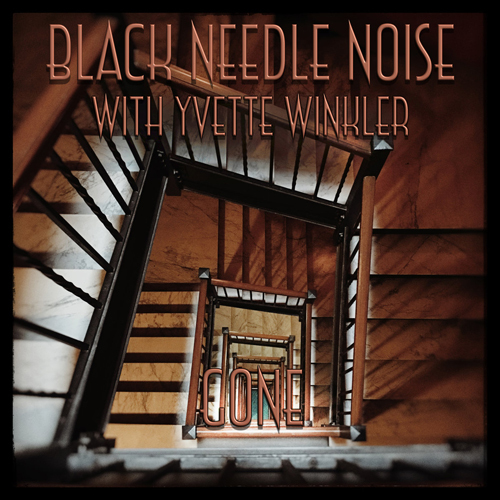 Black Needle Noise – the collaborative project headed by producer/musician John Fryer – has unveiled its latest digital single, “Gone,” featuring the vocals of Yvette Winkler of Dutch dark alternative band Vaselyne. A music video for the song directed and produced by Dennis Overeem of The Buddy Film Project, and featuring the talents of dancer Alaaeddin Baker, can now be viewed on YouTube. 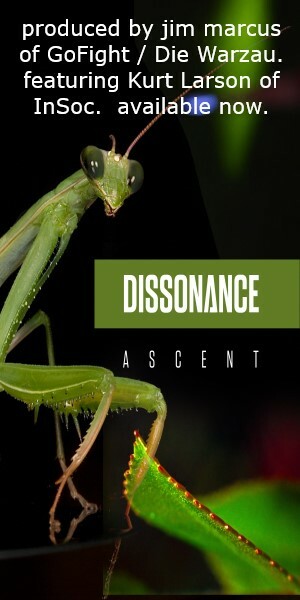 “Gone” is the seventh in the current series of singles since the band’s sophomore album, Lost in Reflections, with previous singles also available as “name your price” items on Bandcamp; among the other guest vocalists in this series are Beca, Antic Clay, Fakeba, and Betty X, who will be joining Fryer onstage for the Black Needle Noise live debut at a special showcase at this year’s SXSW hosted by Skatenigs’ Phil “Phildo” Owen.